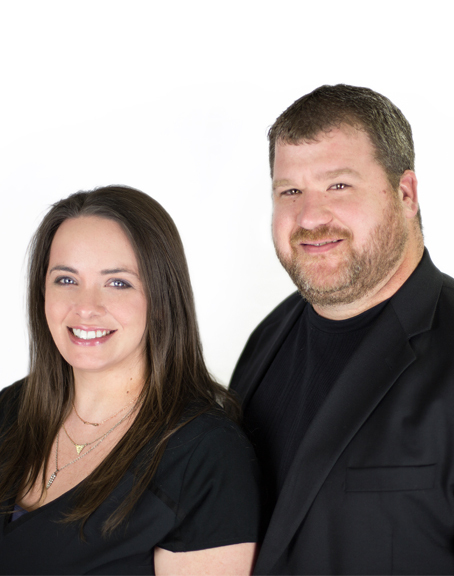 West Monroe residents/Ouachita Parish natives, Brian and Karla Bendily, have been serving the real estate community in the Northeast Louisiana area since 2006 and are now licensed REALTORS with John Rea Realty! When not at work, they spend most of their spare time with their baby girl, who they adopted in 2013. 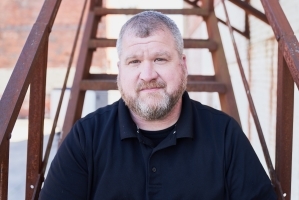 Brian also has a daughter who attends Sterlington Middle School; along with spending time with family, he enjoys hunting and other outdoor activities. They are active members of First West and absolutely love being with their hilarious friends from Legacy Life Group! The Bendily's strive to satisfy their clients and have built their business on referrals from their clients, friends, and family! If you’re relocating or considering buying or selling a home, home site, waterfront property, investment properties, or a farm/large tracts of land in the Northeast Louisiana area or know of someone who is please give them a call!